TP 5.0+ programs that allow you to examine Borland’s BGI graphic libraries (.BGI and .CHR). Includes full source code. all rights reserved. Private use is permitted, otherwise call me. tracing the code before I realized what I had done to myself. 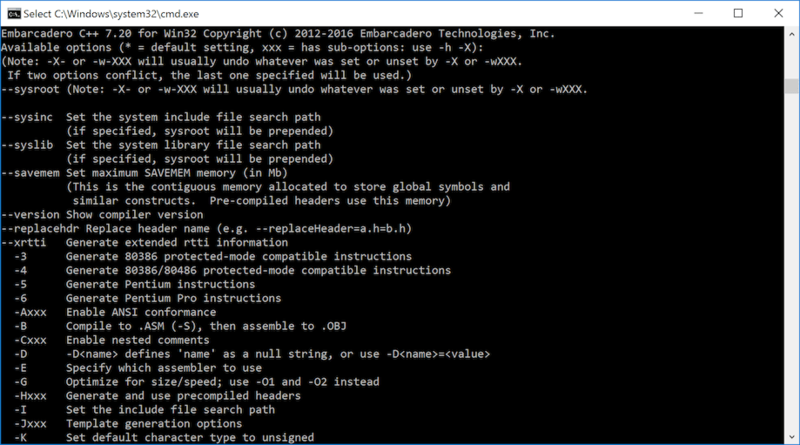 To use with DOS DEBUG, try "DEBUG C:\TP4\TURBO.EXE C:\MYPGMS\BGI-TEST.PAS". manually advance the program counter past the "INT 3" instruction. that the offset is 0) with a value in SI determining the type of call. The value is always even, so the driver may use it to index a branch-table. taken from CGA.BGI and are relative to start-of-code. BitBlt code is at 0EAC, it is invoked at 0F60, it is really weird stuff. own graphic device driver, you don't have to write 'hard' routines. 00 01D7 AL=1 :- CX=nbr of modes? guess they want to be absolutely certain the text lands in the right place. the Graph unit), followed by two backspaces (which are not checked anywhere). and some punctuation will drop below the x axis. 2*(number of characters defined) + 16, and then index to the needed byte.